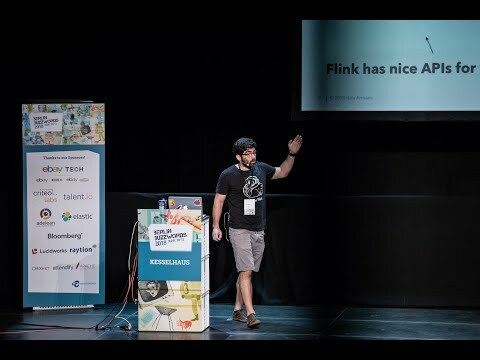 Aljoscha Krettek is a PMC member at Apache Flink and co-founder and software engineer at "data Artisans":http://data-artisans.com. He studied Computer Science at TU Berlin, he has worked at IBM Germany and at the IBM Almaden Research Center in San Jose. In Flink, Aljoscha is mainly working on the Streaming API. The most recent additions the to the windowing and state APIs where designed and implemented by him. Aljoscha has spoken at Hadoop Summit, Flink Forward and several meet ups about stream processing and Apache Flink before.